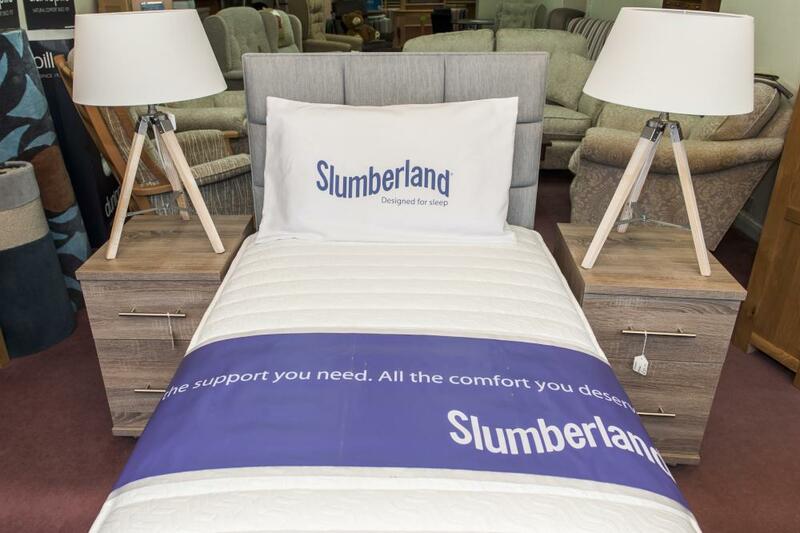 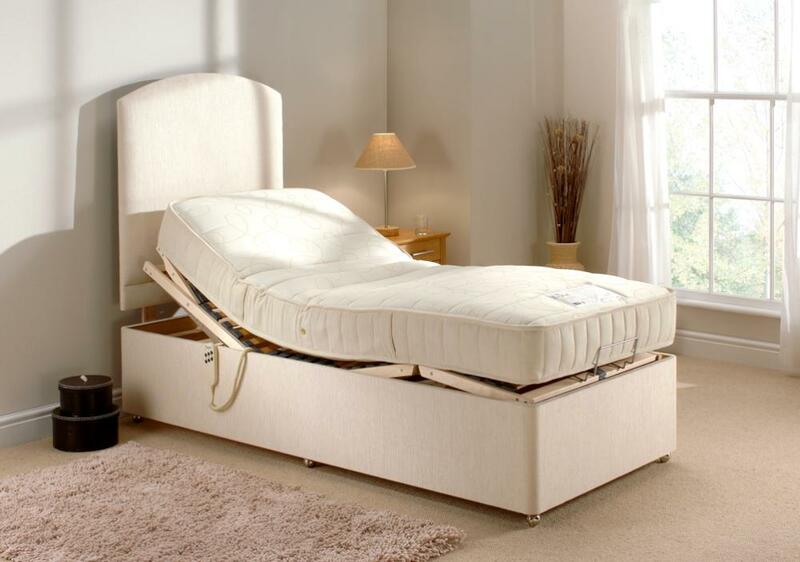 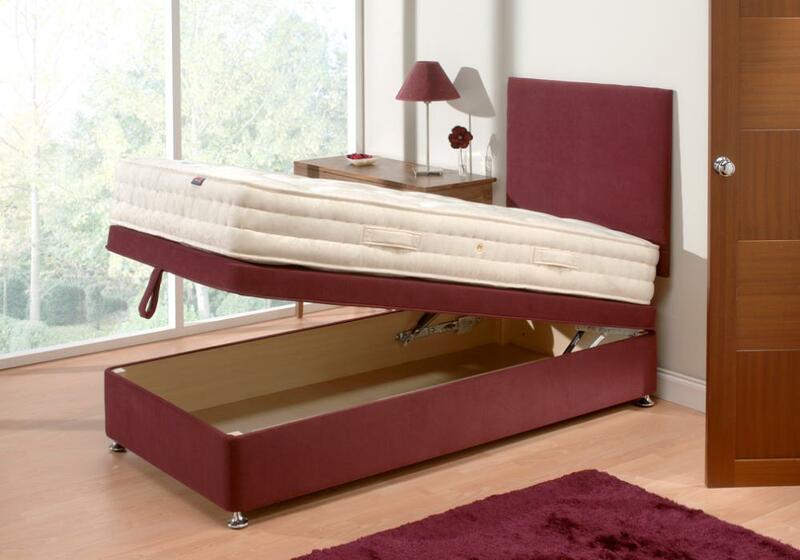 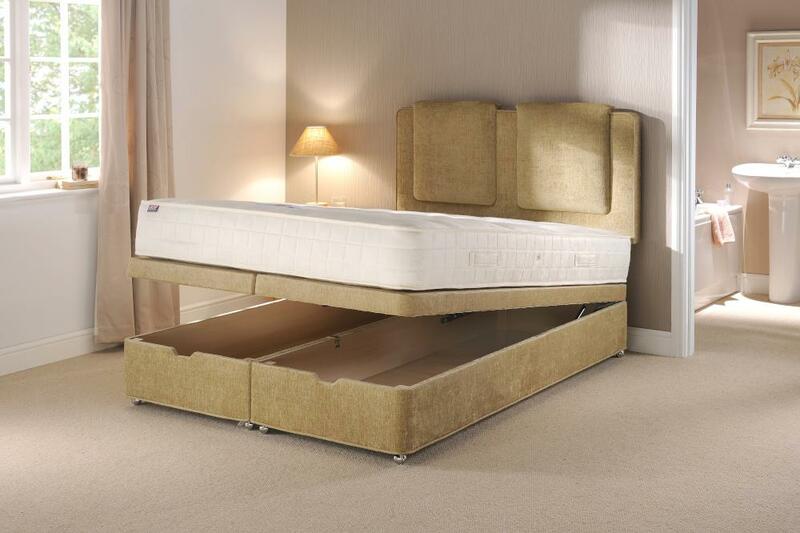 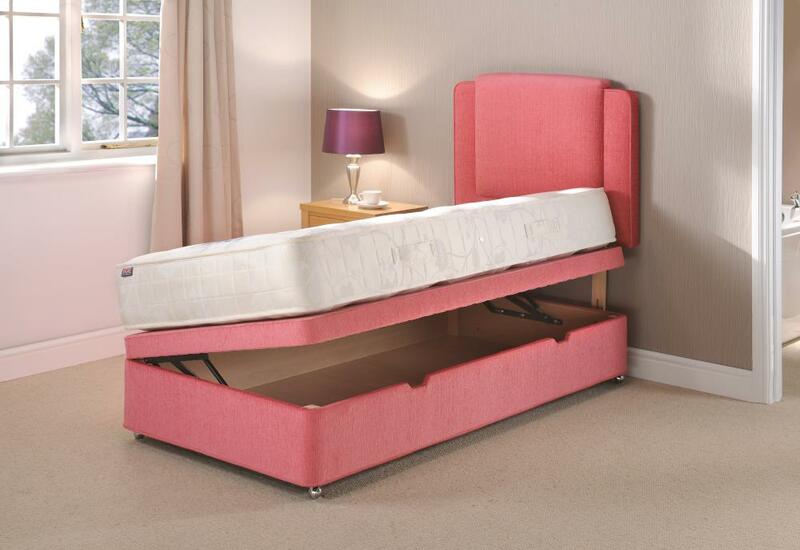 If your bed is starting to creak and is becoming uncomfortable, why not come along to our bed showroom on Chatterton Road, Bromley and treat yourself to a bed that will guarantee a good night’s sleep. 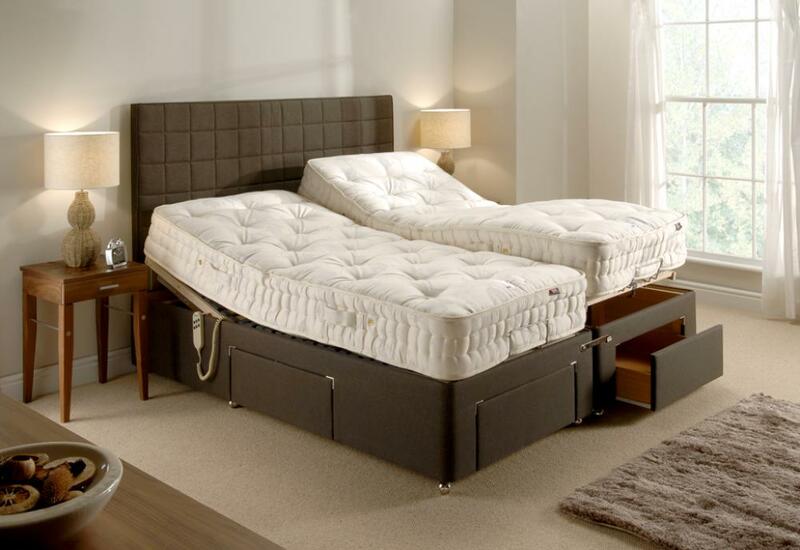 For beds in Bromley, you won't find a better choice anywhere else locally – we promise! 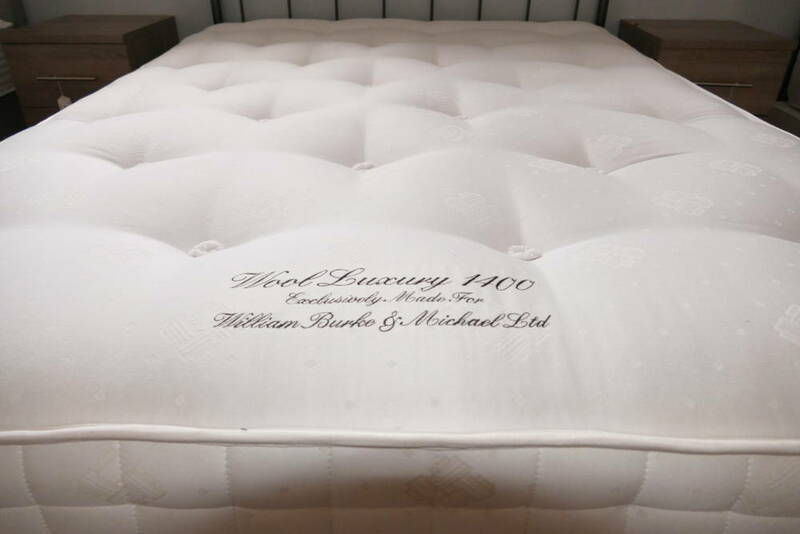 Within our furniture showroom we have a dedicated bed and mattress section that covers over one thousand square feet and you will receive the attentive service that comes from speaking directly to the business owners who will always put you, our customer, first. 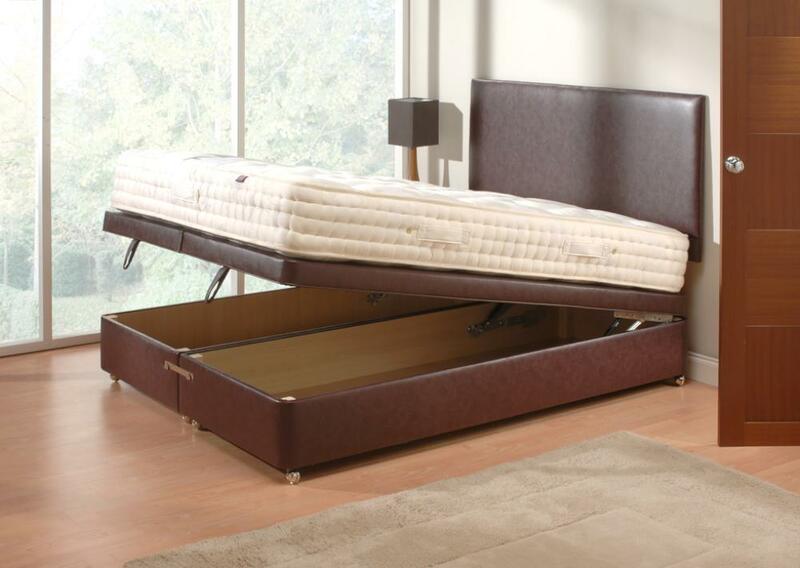 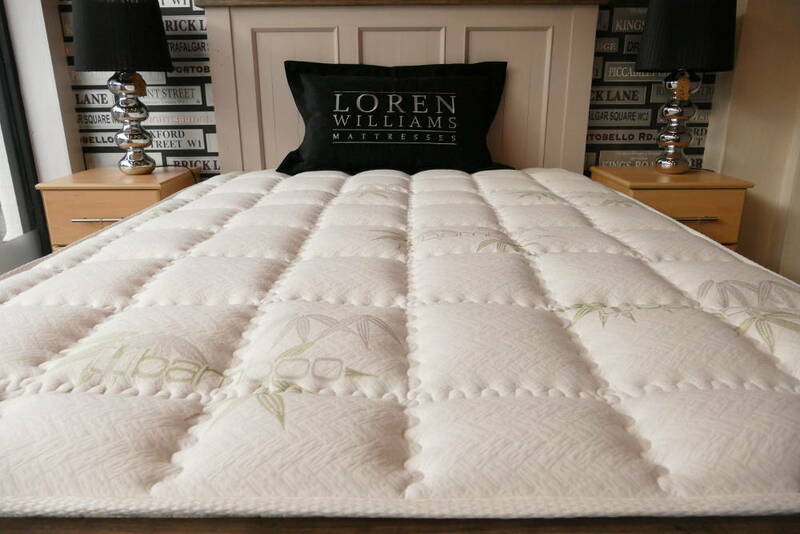 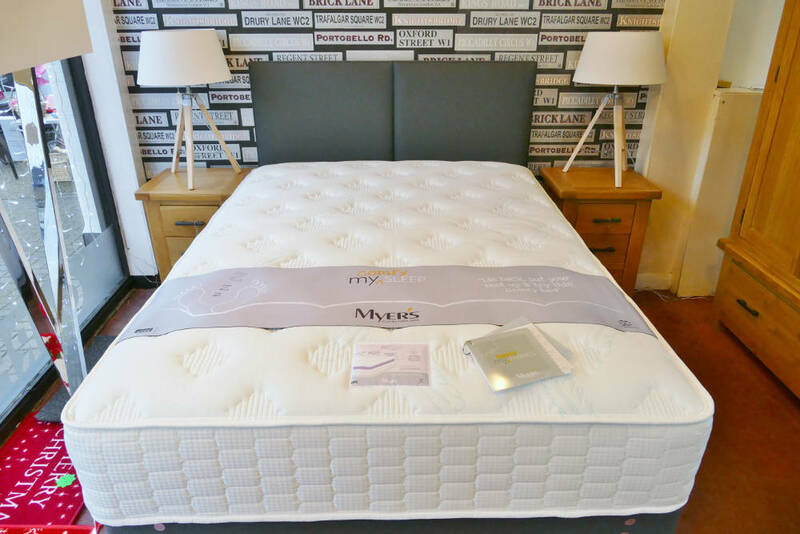 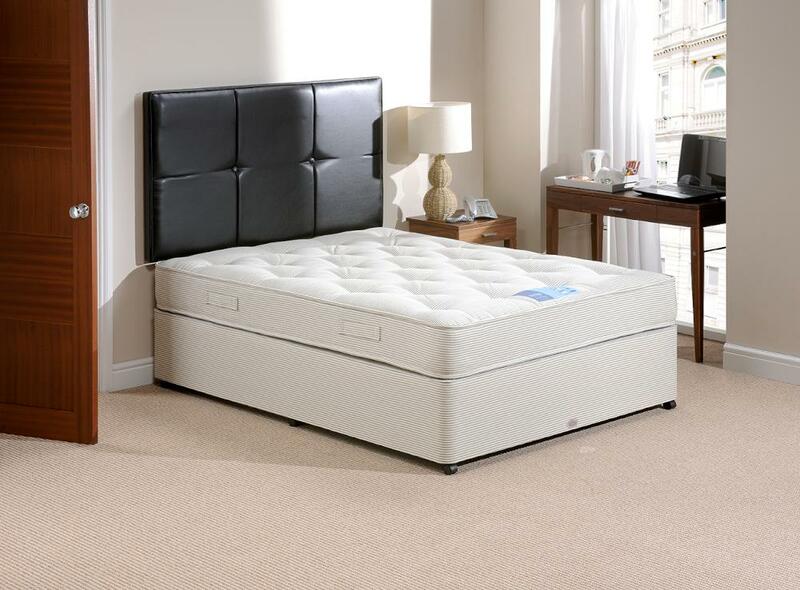 Our extensive range will give you a sizeable choice of comfort and quality – single beds, double beds, queen-size and king-size – just pop into our showroom and take a glance over what we have in store. 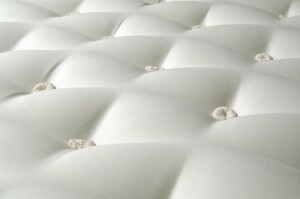 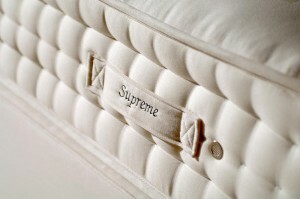 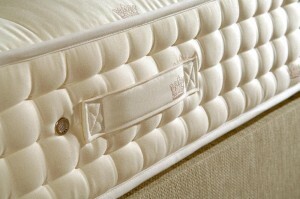 We also stock a range of mattresses in all shapes and sizes too. 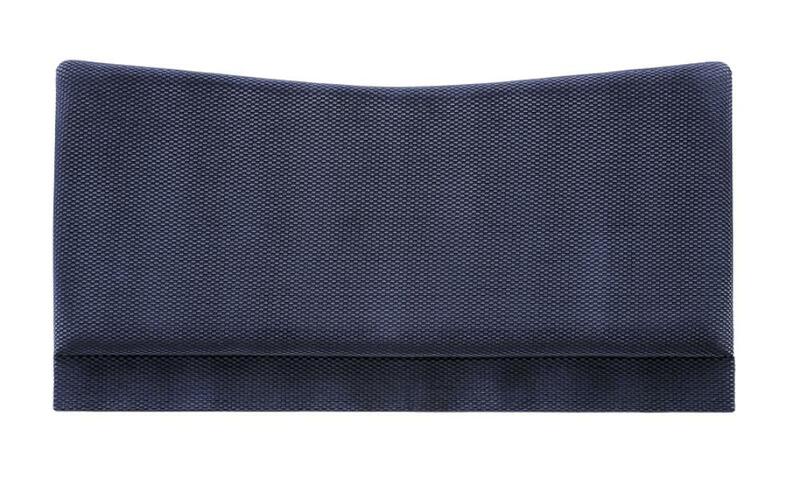 All our items are available for same-day delivery. The Lauren Bed frame definitely has its roots in traditional design. 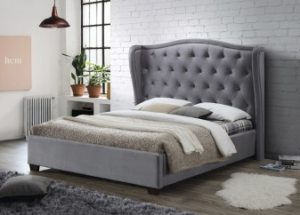 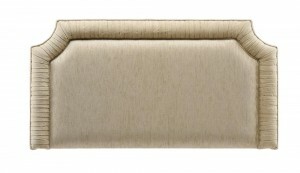 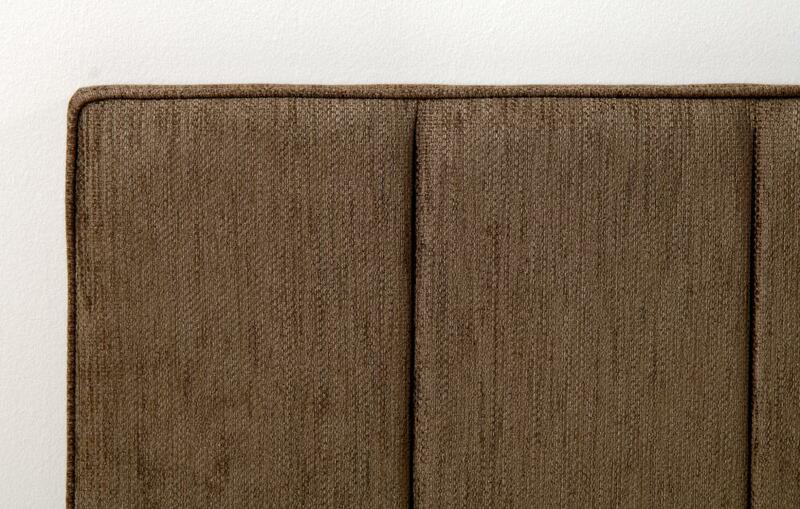 The fabulous winged headboard is a statement piece framing the gorgeous buttoned detailing on the main panel. 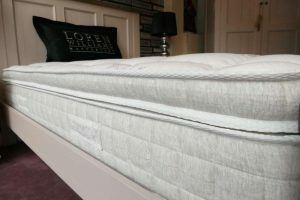 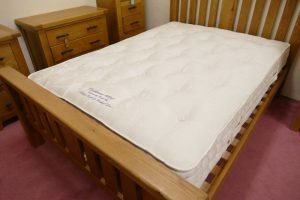 Our range of mattresses are in stock and ready for free local delivery. 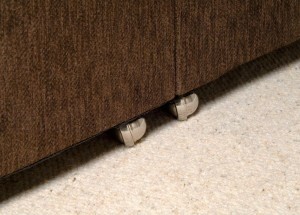 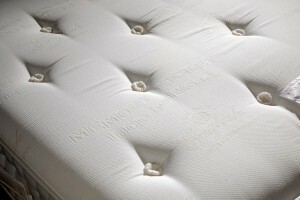 We will also remove and dispose of your old mattresses FREE OF CHARGE. 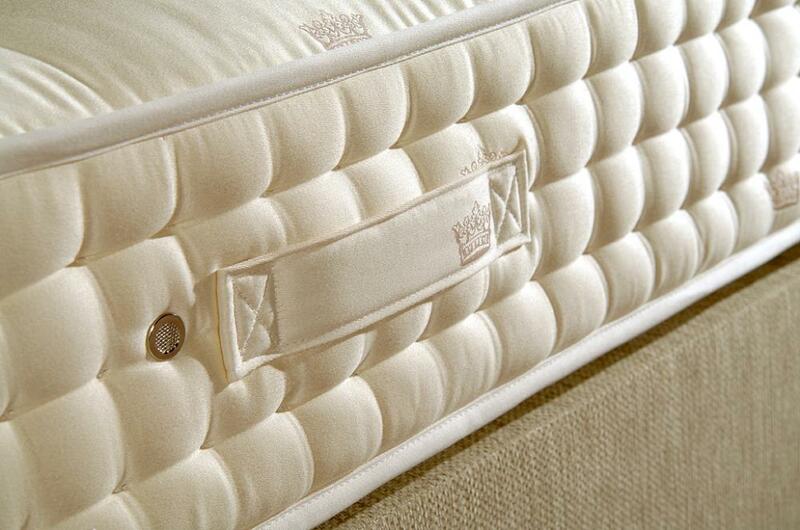 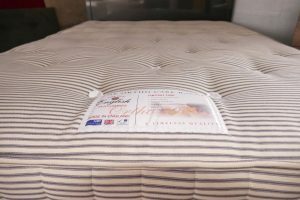 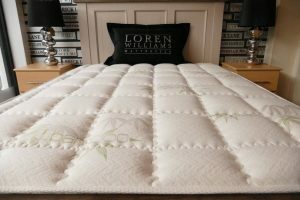 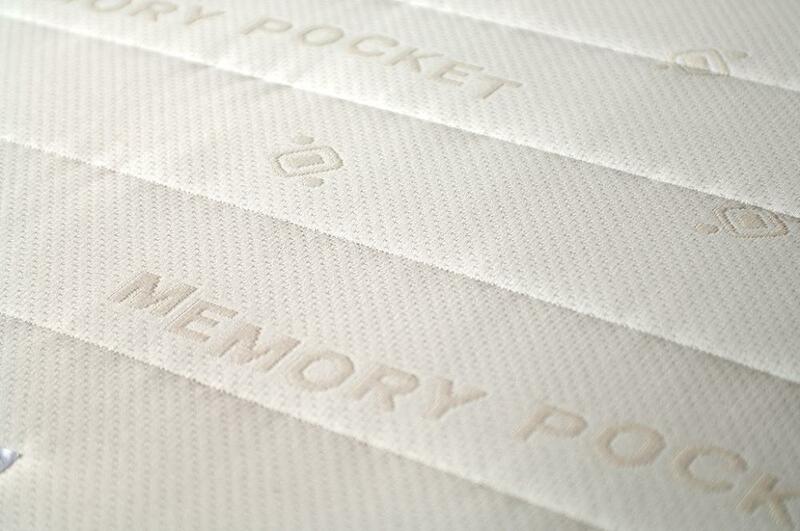 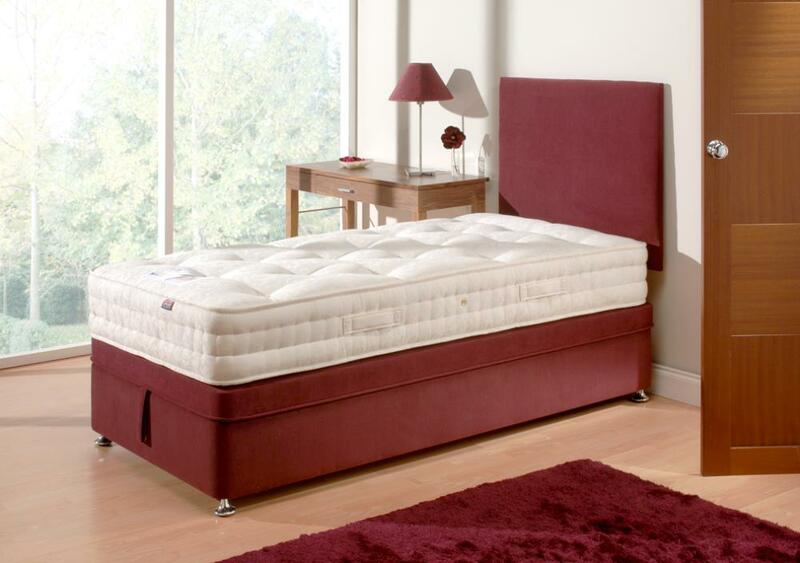 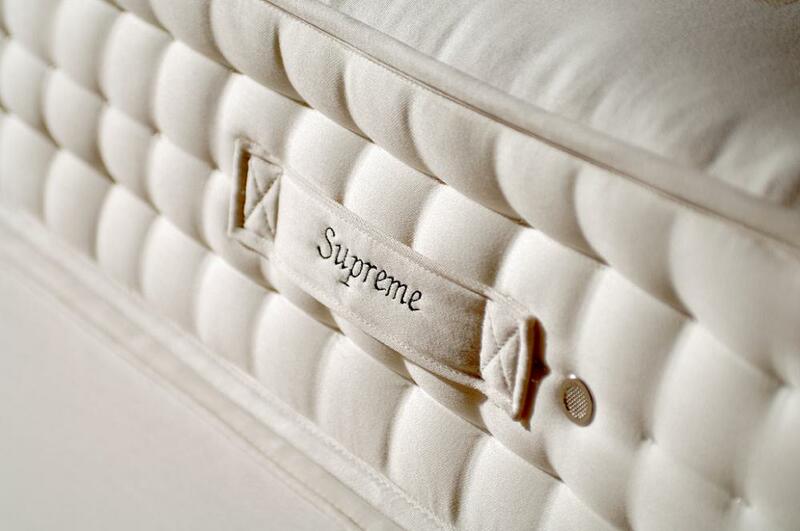 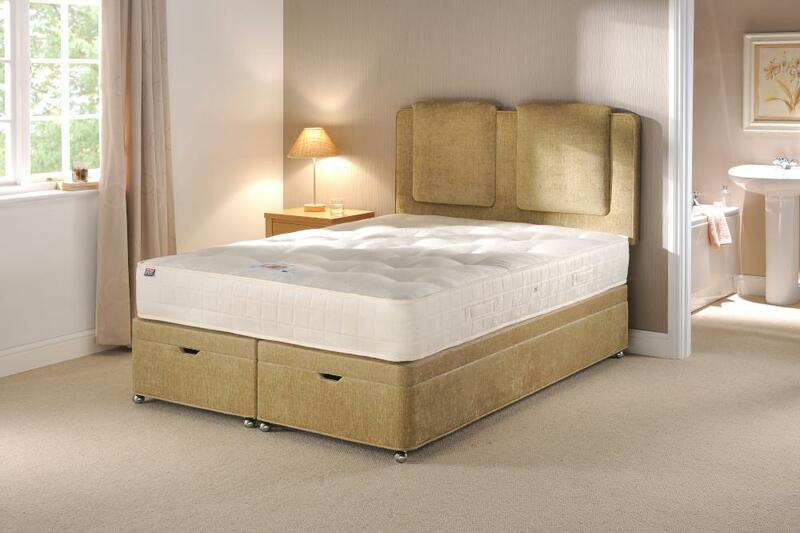 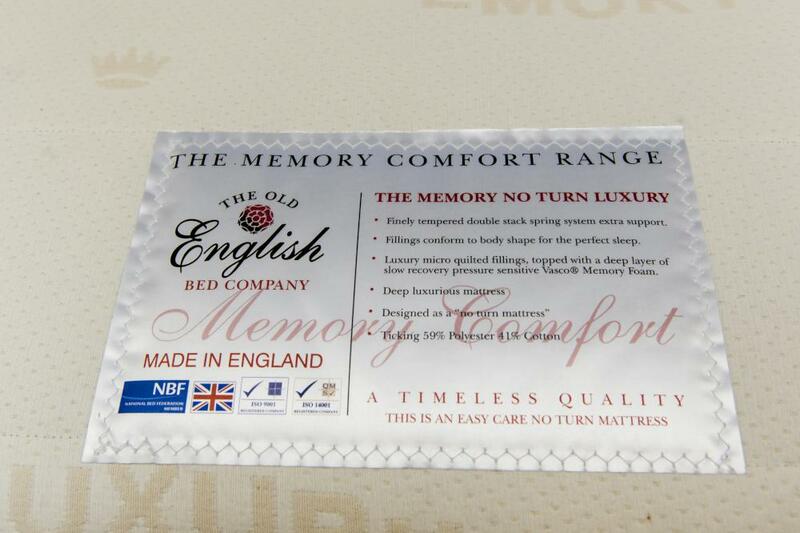 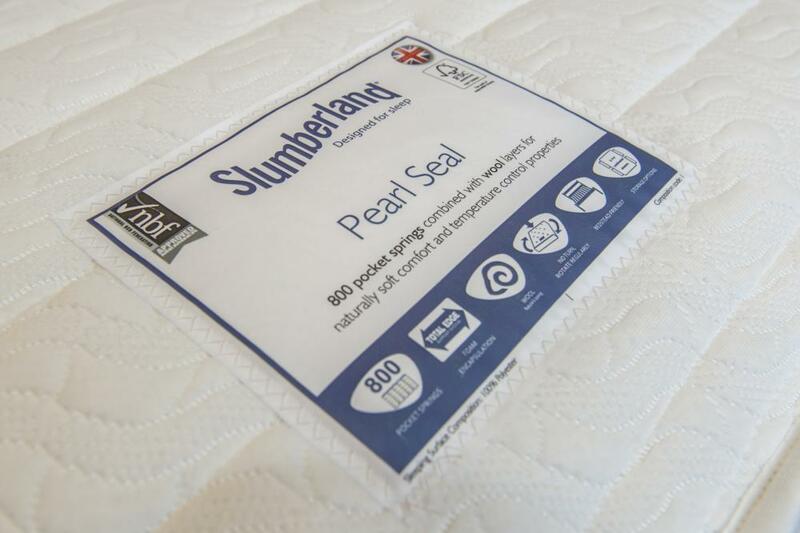 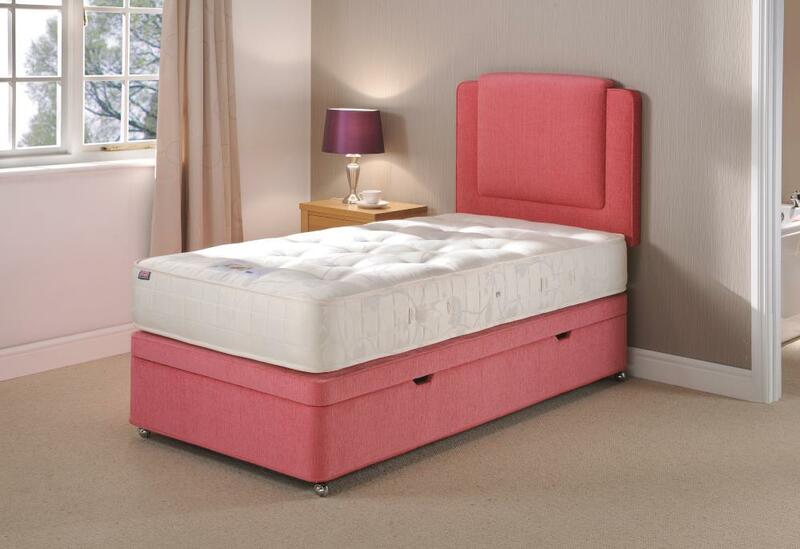 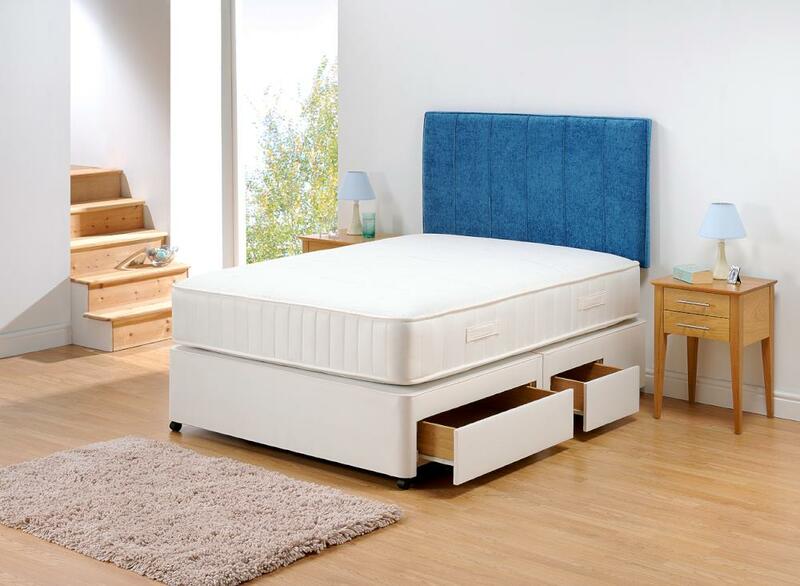 For more information on our range of quality mattresses, please call 0208 460 5103. 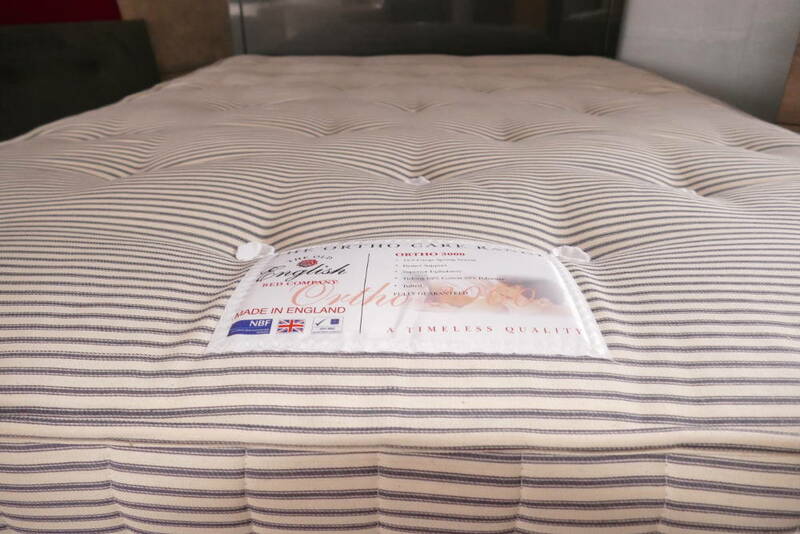 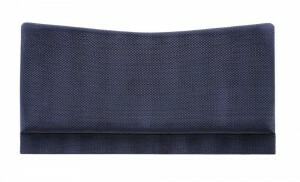 We also stock Dunlopillo pillows – a luxury bedding company that has been around since 1929, these pillows are one hundred percent latex and give instant pressure relief for supreme comfort. 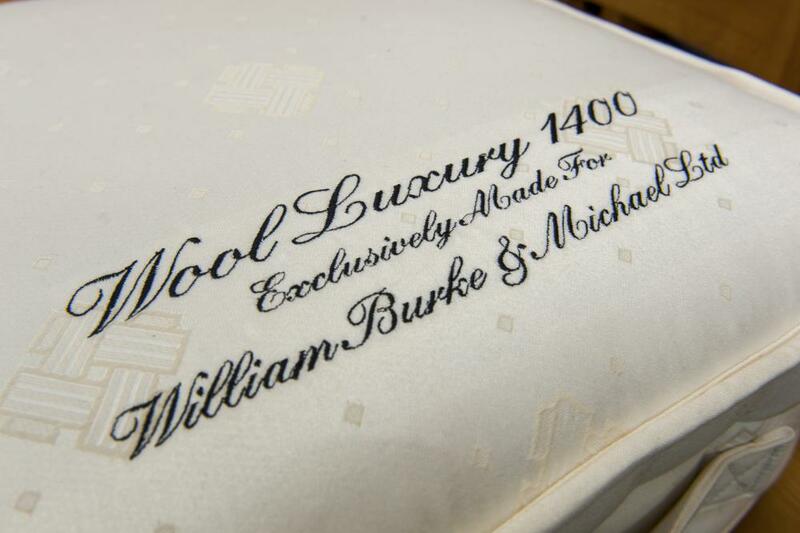 We also stock items made from one hundred percent anti-allergy fibres.